It’s been a while since my last post. I have been away visiting my mom & dad. My dad is close to death. I drove out to see my folks when I heard that my dad was failing fast. We expect him to leave us soon. 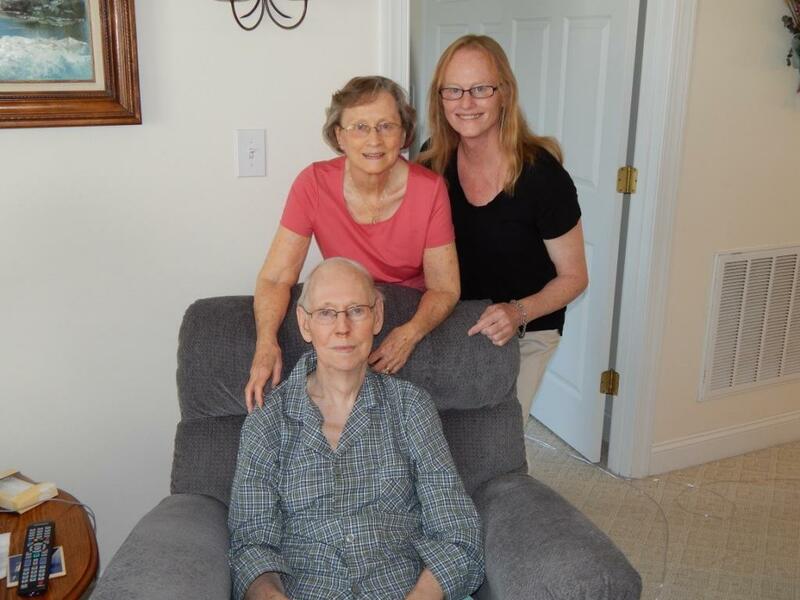 I spent several days with mom and dad. I was able to speak and pray with dad. He is ready to die. My father believes that God is faithful to His Word and that he will be in the Lord’s presence soon. My father is coherent but feeble. An oxygen tank and a pump supply air thru his nose into his lungs and into his blood stream. There will be no more doctor visits for him. My dad is a Godly man. He has done the work of the Kingdom of God here on earth: reconciliation, redemption, giving, witnessing, intercession and many other good works. And he has been married to my mom for almost 64 years! While there I met with my siblings to talk about future things regarding mom. While visiting mom and dad I was able to catch up with my siblings and their kids. Wow! The kids have grown! I am not a ‘Facebook’ kind of person so I haven’t seen the latest goings-on with each relative. How much I have missed! My sister-in-law is also not a ‘Facebook’ kind of person. But she and I are into drama. 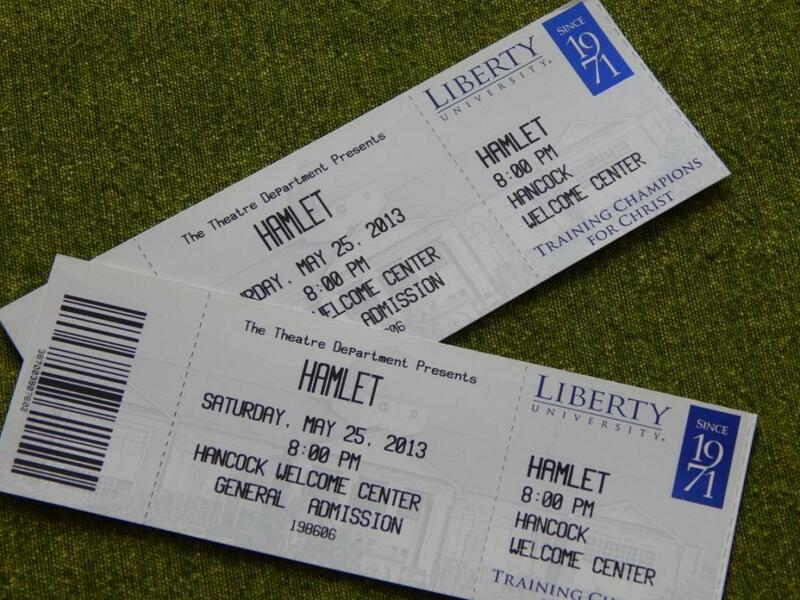 She invited me to go over to nearby Liberty U to see my nephew in Hamlet. Her son had two roles: Rosencrantz and Laertes. The play began outside and then each scene was set in a different location around the Hancock Welcome Center ~ inside and out. As we moved outside to the balcony a glorious panoramic view opened to us: the sun was behind and below the Blue Ridge Mountains in the distance, the horizon gilt with gold and rose. The gravedigger scene ~ “Alas, poor Yorick …”~ was hilarious. At the play’s end there was a clash of swords. Laertes and the rest didn’t survive the sword fight or the poison. Death was strewn everywhere.